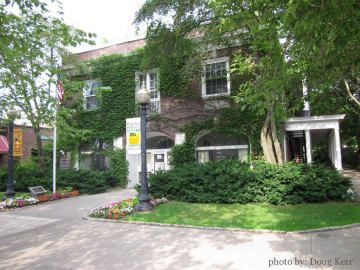 Hanover, NH - Vermont and New Hampshire Real Estate - Quechee Associates, Inc.
Home to Dartmouth college and the world famous Dartmouth Medical Center, Hanover has an ivy league feel with a quaint New England town setting. Stroll a wonderful Main Street filled with small shops and great dinning or take in a performance at the Hopkins Center. Walk around the green and take in the beautiful campus, or just find a convenient park bench to sit and people watch. Take in a college game and root for your favorite team, or catch a movie, but make sure to finish off the day with some gelato. Located on the border of Vermont and on the banks of the Connecticut river there is plenty to see and do.